We would love to hear from you! Please fill out this form, and if you provide your contact information, we will be in touch! 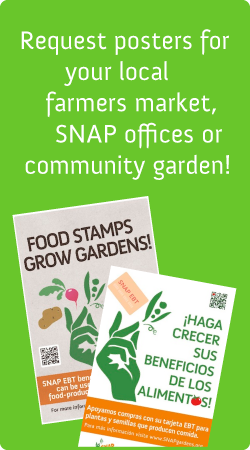 Join the SNAP Gardens email list?